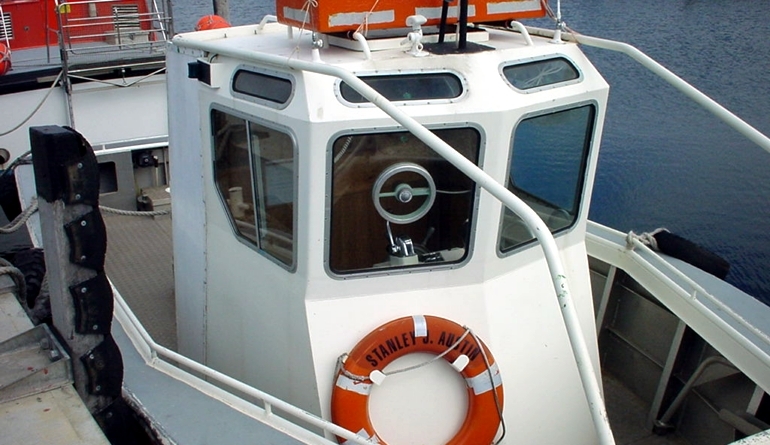 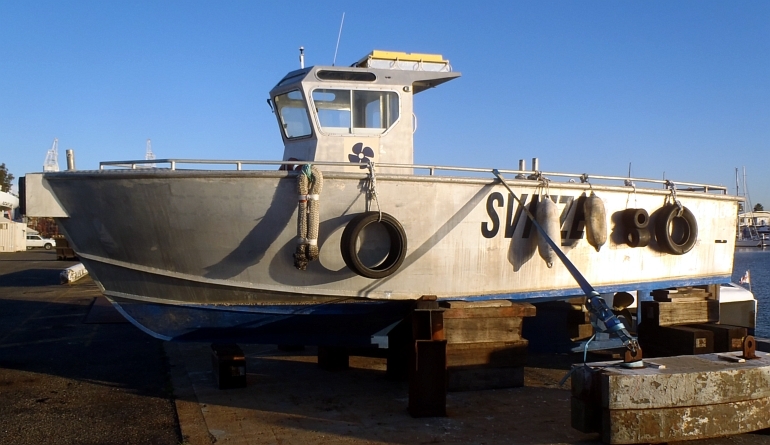 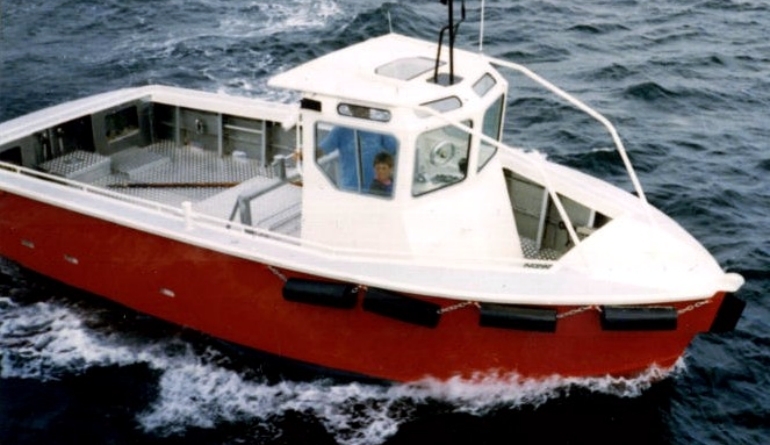 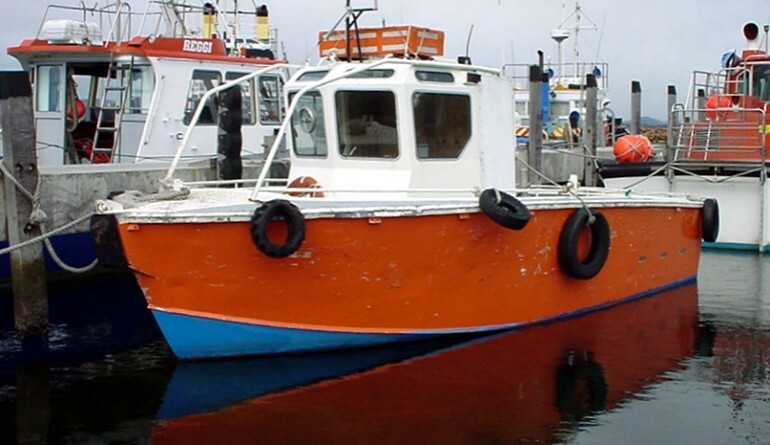 The ‘Stanley J Austin’ is a pocket harbour support vessel and lines boat that was first built from a Global Marine Design Kitset in 1990. 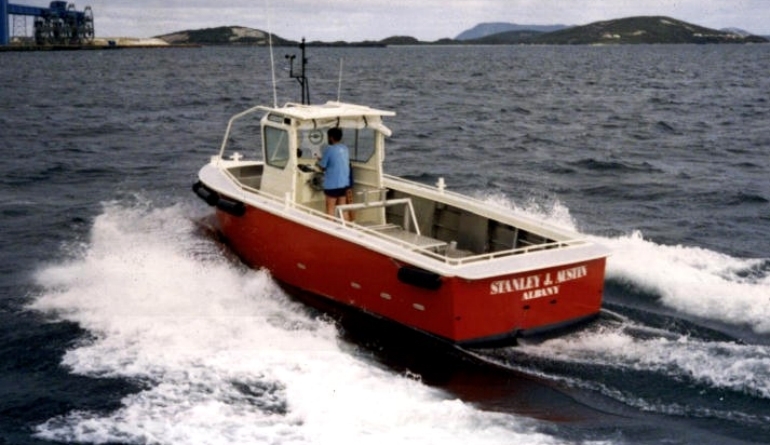 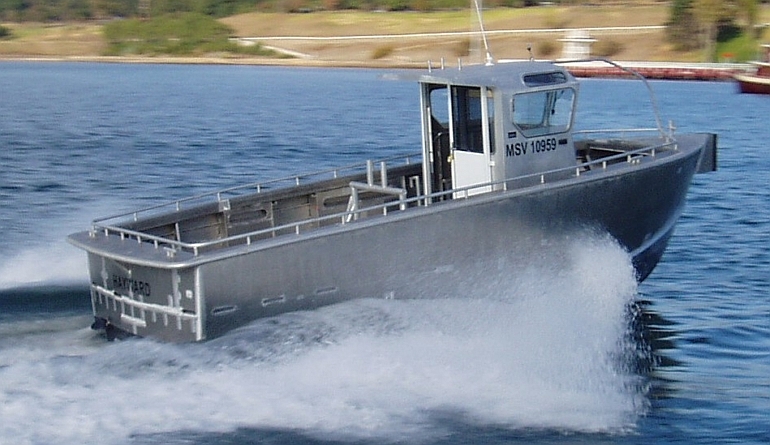 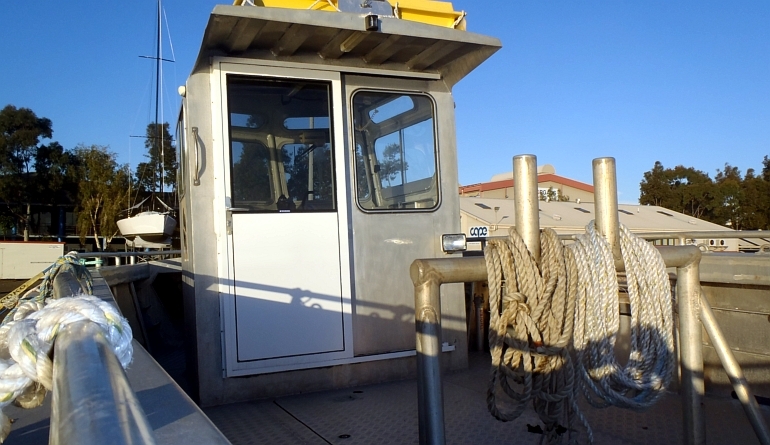 Since the first successful vessel, Based in Albany, Western Australia, there have been several builds around Australia and internationally. 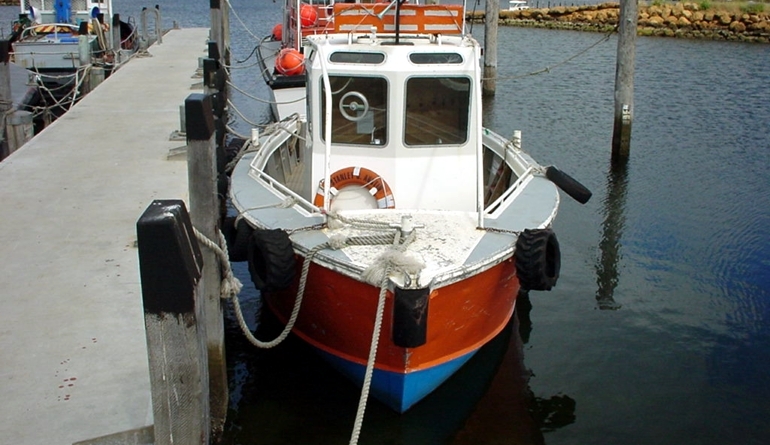 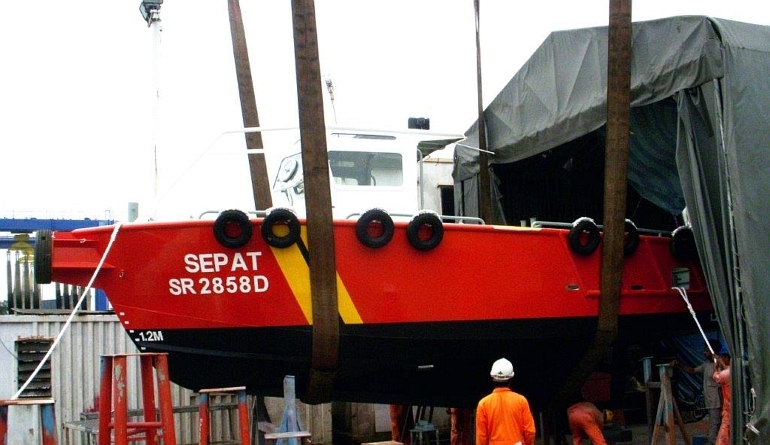 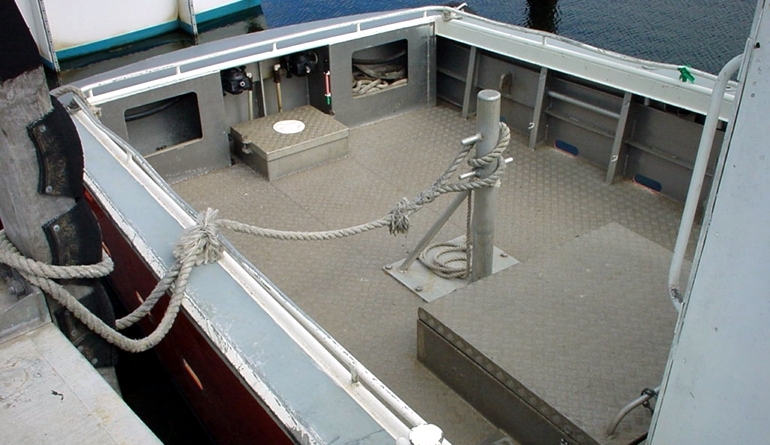 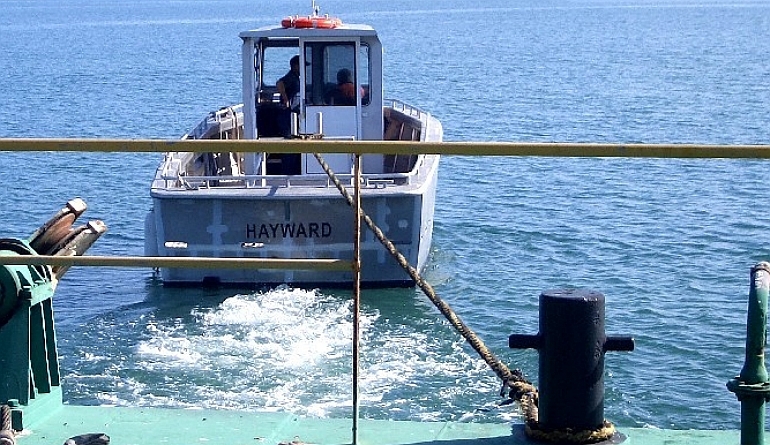 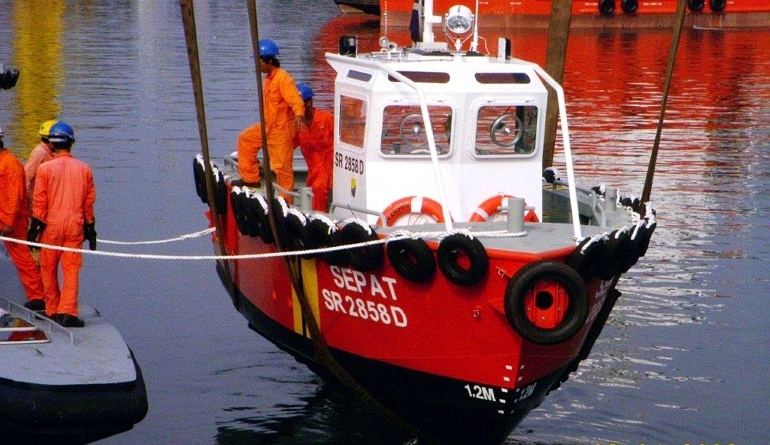 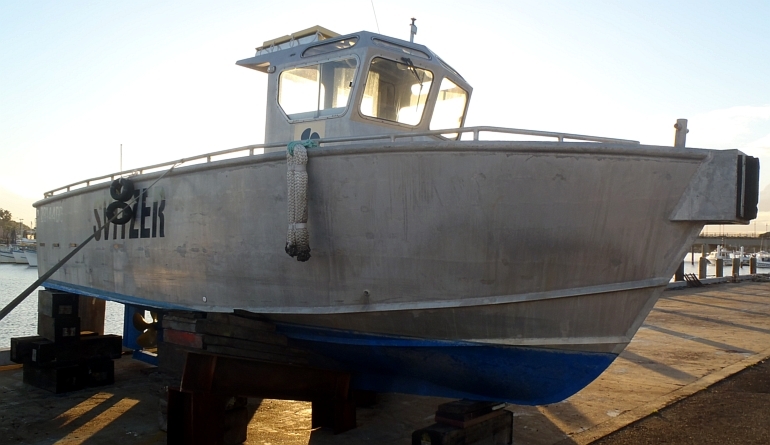 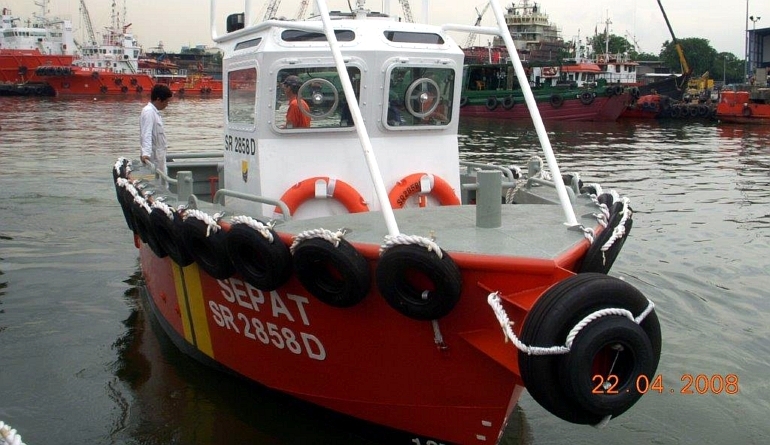 This Marine Kit creates a very simple and rugged little work boat which has proven its worth time and time again.